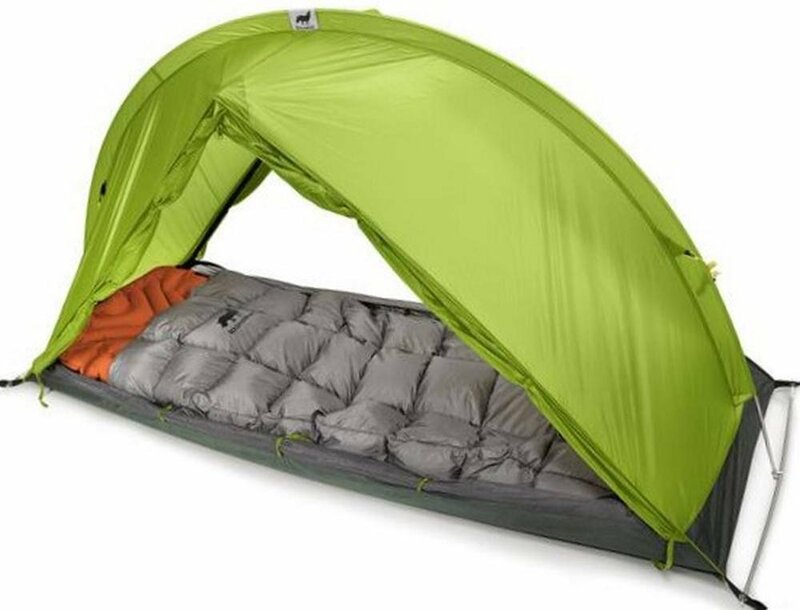 RhinoWolf developed an attachable camping unit that is at the same time a tent, a sleeping bag and a mattress. 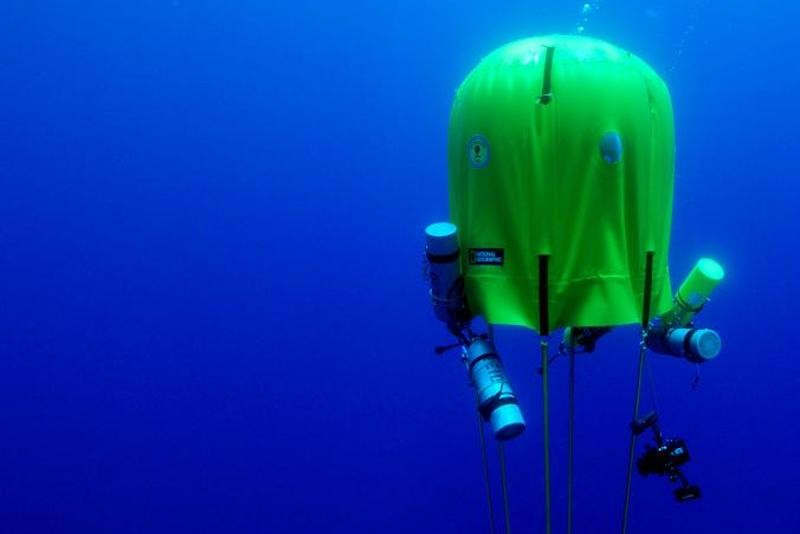 An underwater air-filled tent lets scuba divers camp under the sea. 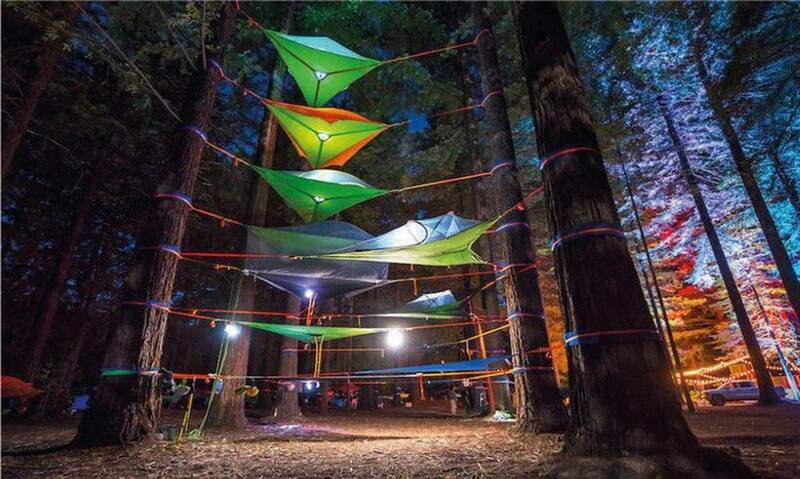 Tentsile Tree Tents can be suspended in multi-layered formations. 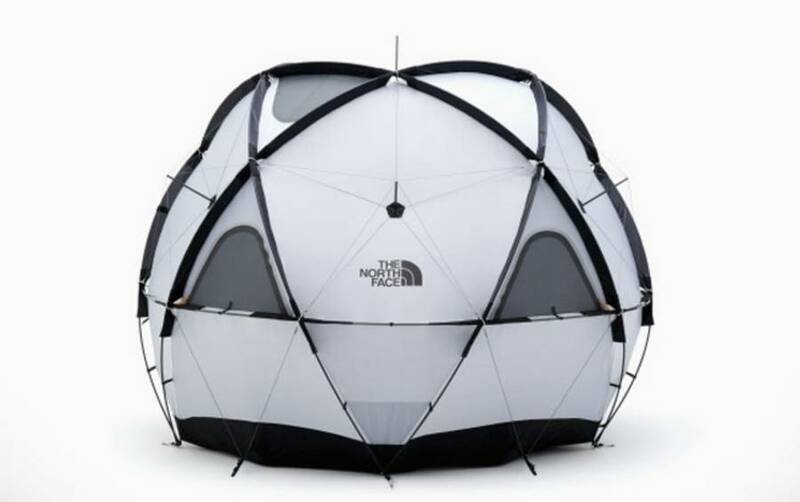 The North Face created a tent designed to fit four campers and to withstand almost any weather conditions. 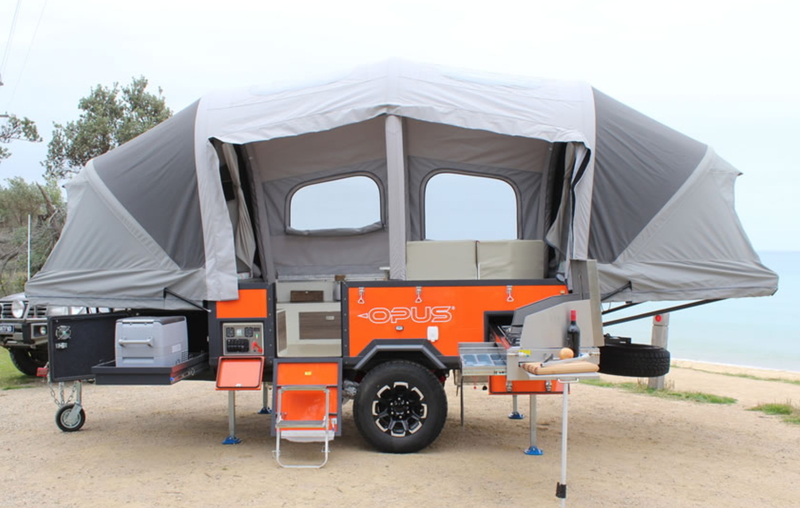 Air Opus is a revolutionary inflatable camper, that at the flick of a switch, it will literally ‘pop-up’ in just 90 seconds. 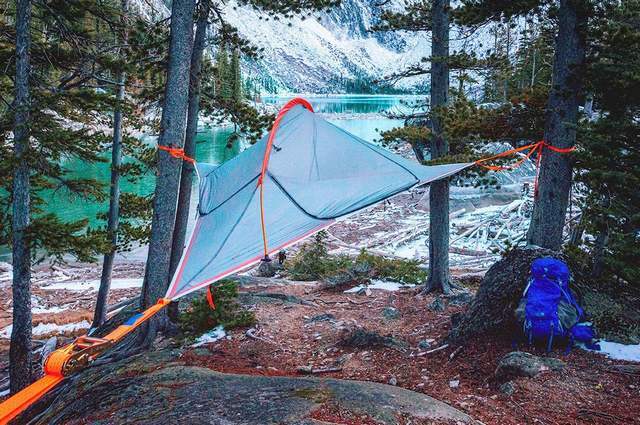 RhinoWolf modular attachable super-tent, has a built-in mattress and sleeping bag and connects to other tents. 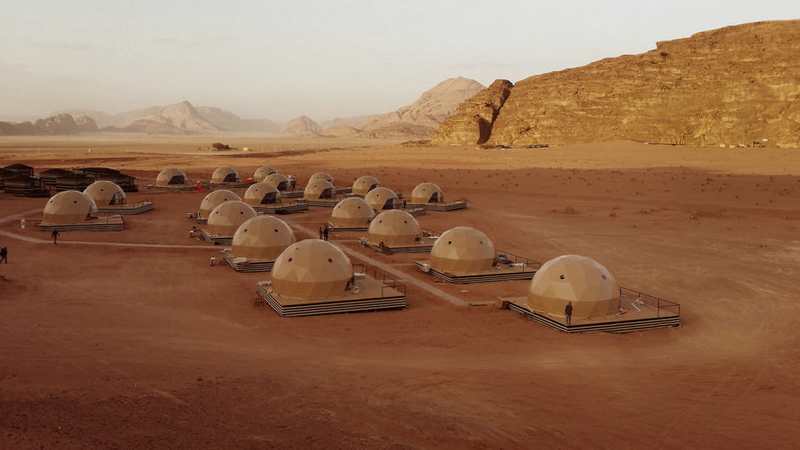 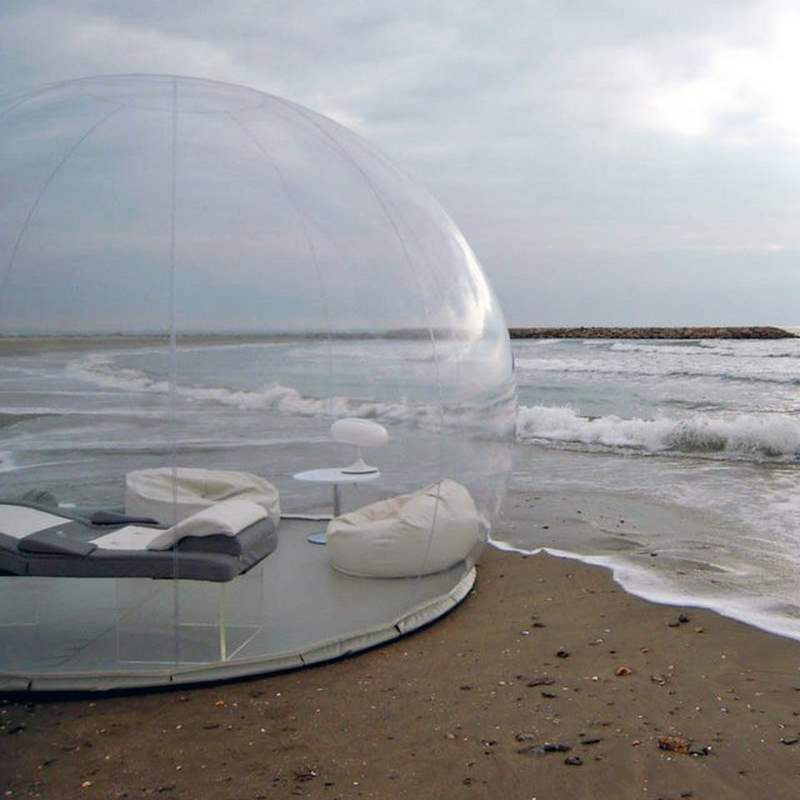 The four meter transparent bubble tent can house two people, lets you sleep under the starry night. 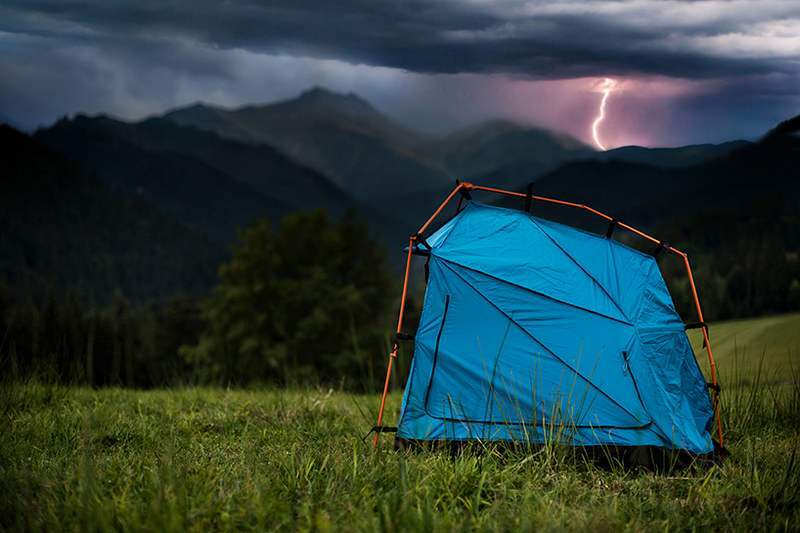 Bolt lightning protective tent, designed to increase the safety of people caught out in the open during a thunderstorm. 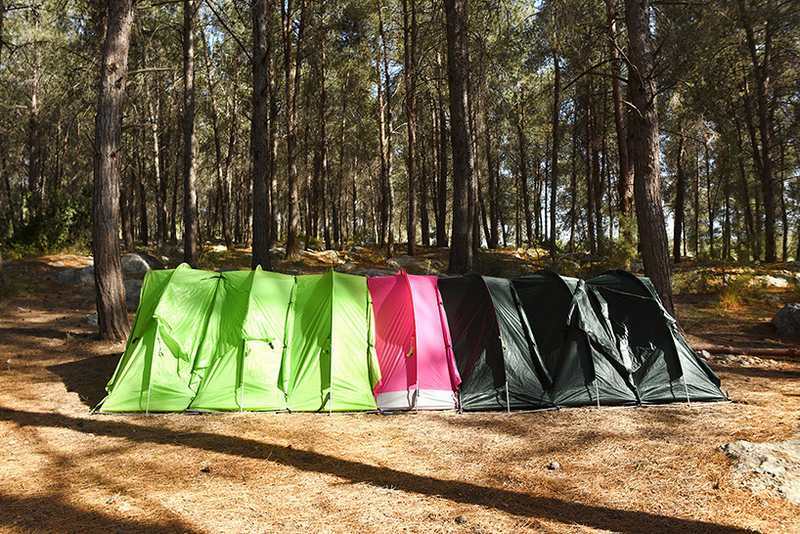 The portable Flite tent is the lightest tree tent on the market.